After the successful passage of the #NotTooYoungToRun bill,three very young and promising Nigerians has indicated their interest to vie for the highest office in the land. Meet,Dr Fela Durotoye,Omeleye Sowore and Alistair Soyode. Born Adetokumbo Olufela(Oluwafemi) Durotoye,born in ibadan,oyo state in 1971,is a business consultant,leadership expert and motivational speaker. He is the president of GEMSTONE Nation Builders Foundation,a non profit organisation targeted at training youths towards transformational leadership and social change. 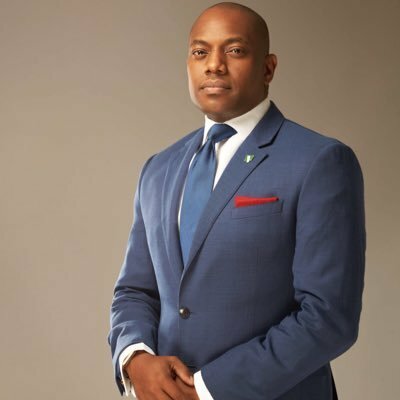 He is married to Tara-Fela Durotoye and they have three kids together. 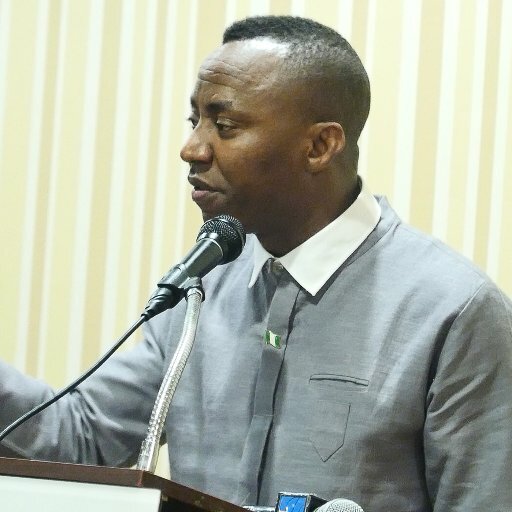 Omoleye Sowore born february 16 1971 is a Nigerian human rights activist,pro democracy campaigner and founder of online news agency Sahara Reporters. He is from ondo state. Alistaire Sodoye is a UK based Nigerian,who travelled to the UK to be a footballer but ended up as a successful enterprenuer. He is the founder of 1st Ethnic,Afro Carribean oriented channel in europe (UK based) BEN TV. He is an enterprenuer,community worker,speaker and director in african led-orgs. 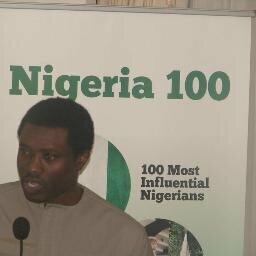 Is Nigeria ready to give her youths a chance? What are their chances of taking over the helm of affairs from the current crop of old politicians...2019 will decide. Yes! Nigeria I believe is ready to give them a chance to Govern. It all depends on how far they are willing to ride. Those guys currently on seat trust me, are not ready to just handover lime that without a fight. That the Not too Young To Run bill was passed doesn't mean it's gonna be automatic. If they perform the necessary sacrifice and are passionate enough, they'll live to fulfil their dreams. Just My Own Take.